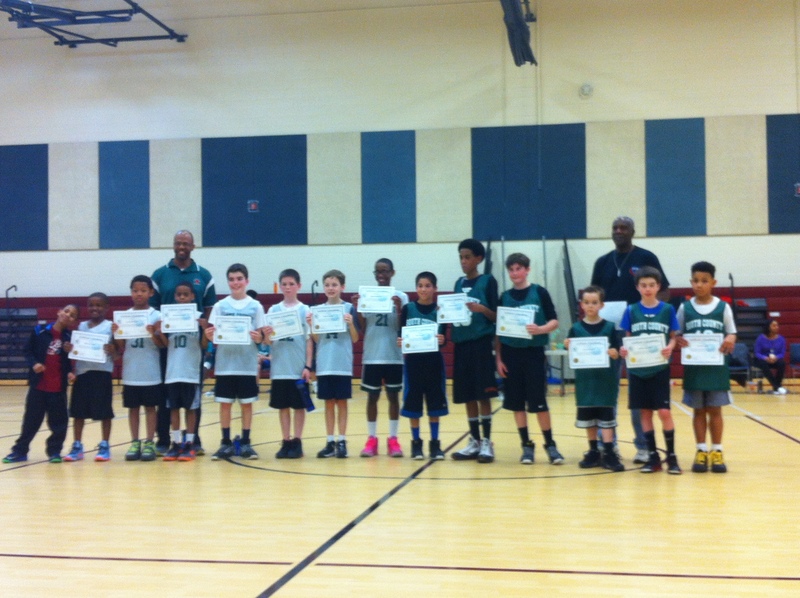 Basketball | South County Sports Club, Inc. The primary goal of the SCSC Basketball program is to provide a recreational outlet for all school age youth, ages 6-18, in the southern Fairfax County area who have a desire to participate. We especially welcome volunteers and input from parents, guardians, etc. Our aim is to run a league that caters to the needs of the community which produces players that know the game and have a good time while playing. Please read the Code of Conduct for both participant and parents/guardians. Be sure you get your child to practice and games on time and let the coach know if your player will be absent for any reason. Parents/Guardians are very important to our program as they are an example for our children in personal conduct, which includes helping them understand winning and losing, and in teaching good sportsmanship. SCSC expects parents to act as role models for their own children, and for other children in our program. When it comes to dealing with officials, teammates, other parents and fans we expect our parents to act appropriately. 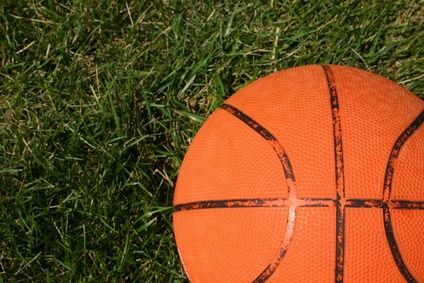 Parents are expected to show restraint and to never challenge officials or other parents during NFC Basketball games and activities. SCSC does not allow participants to request coach's nor teammates. However, exceptions for participants in 2nd - 4th grade will be made by placing children on teams with others from their school. There is a place in the registration form called special requests and these will be considered when drafting players to teams. Please send an email to for any dispute resolutions, input, requests, concerns, etc. We like to hear positive things as well as address issues that need attention from the SCSC Board.